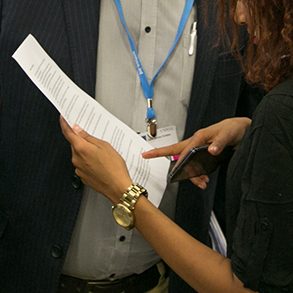 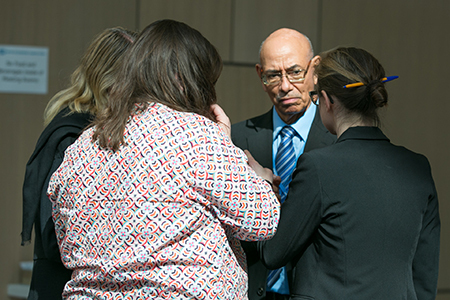 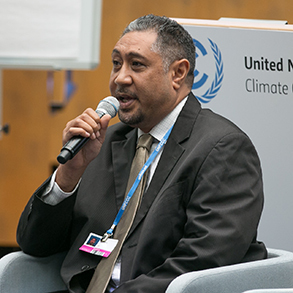 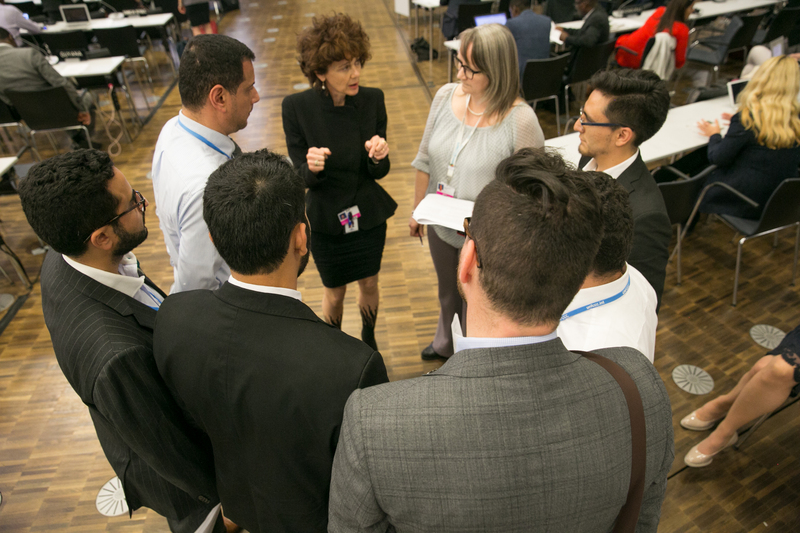 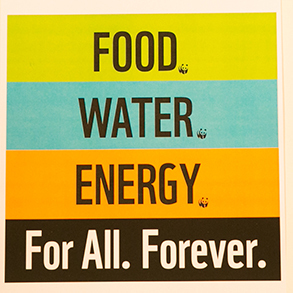 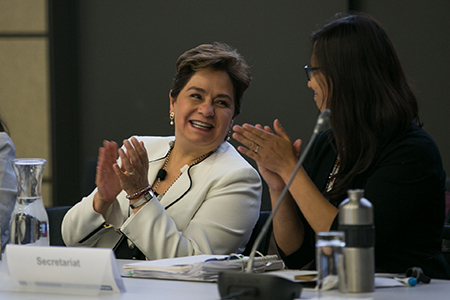 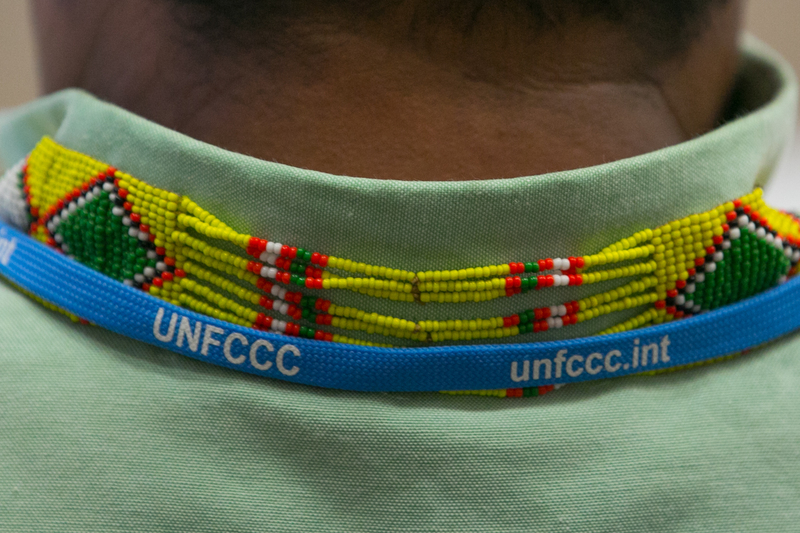 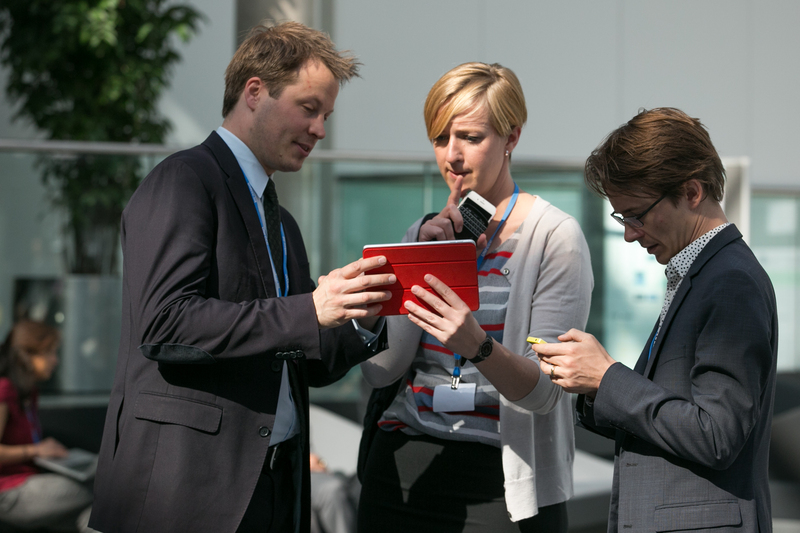 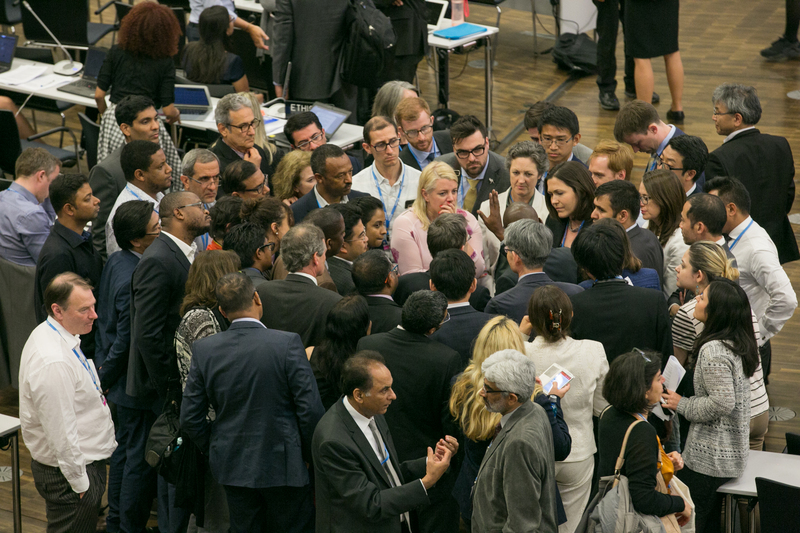 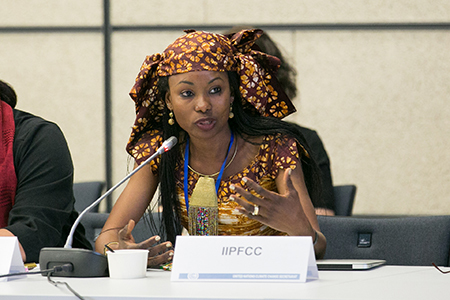 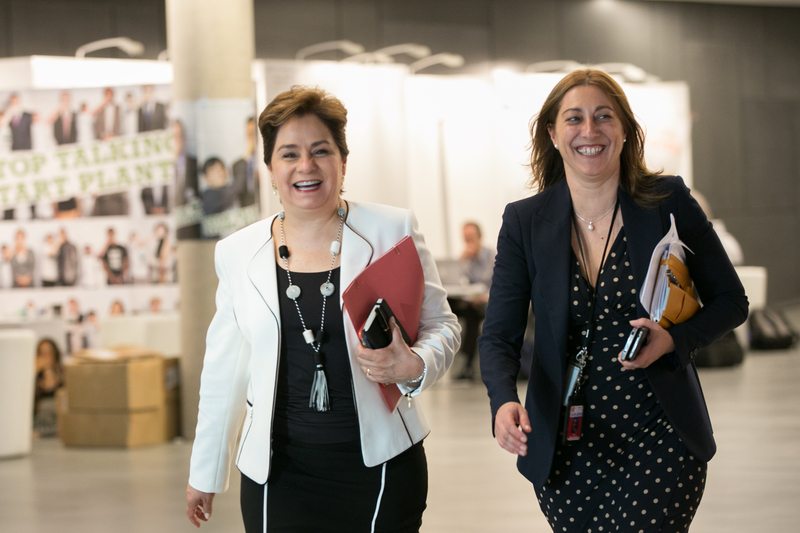 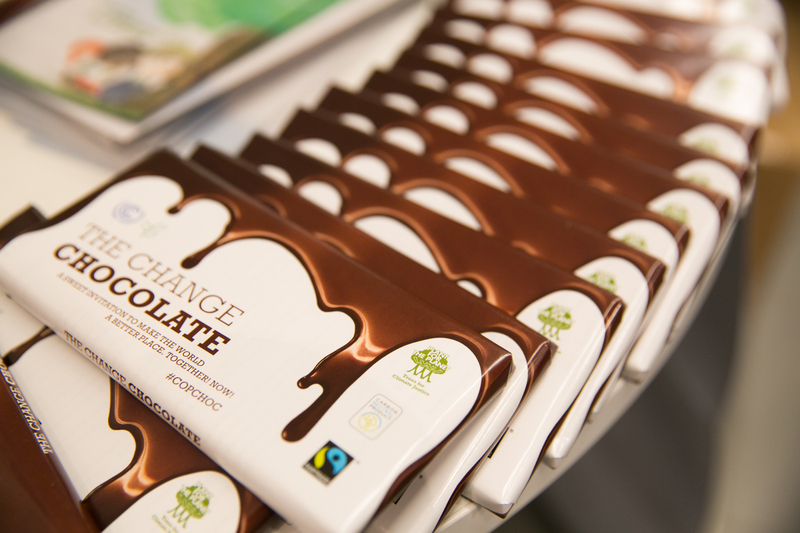 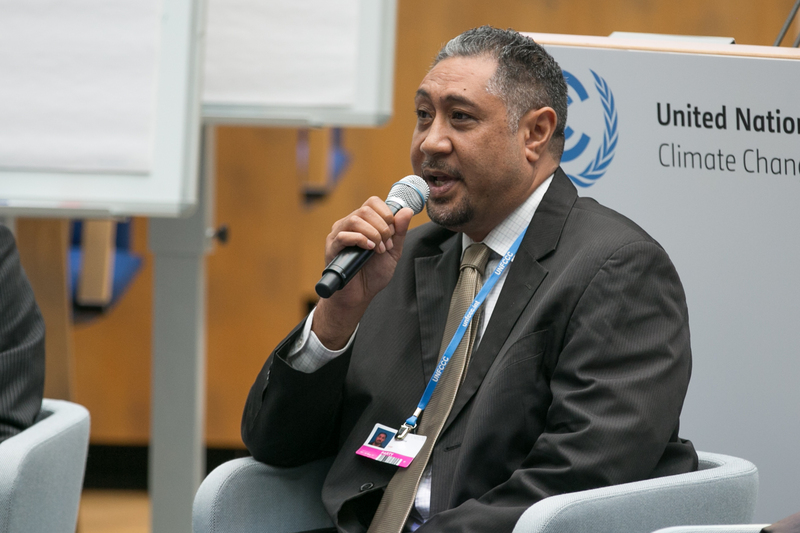 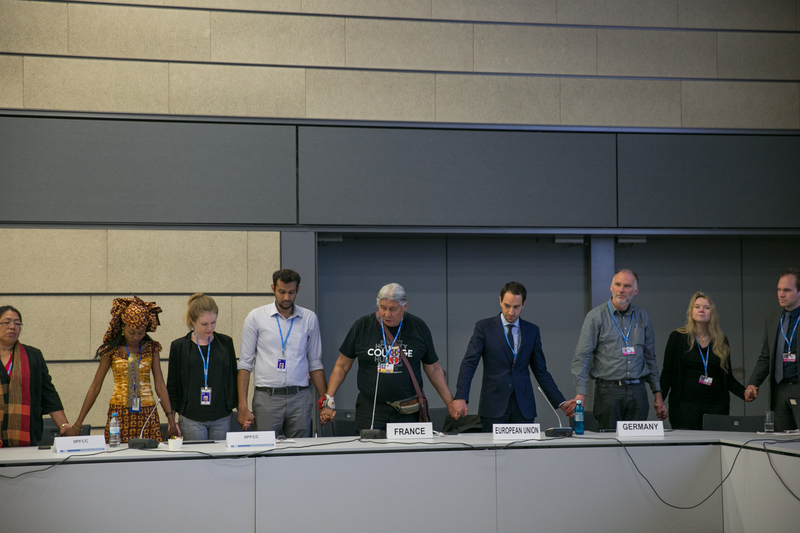 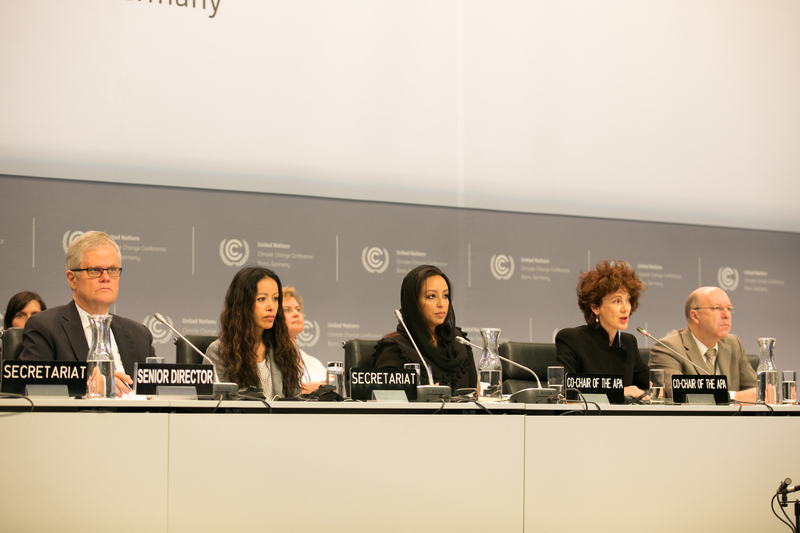 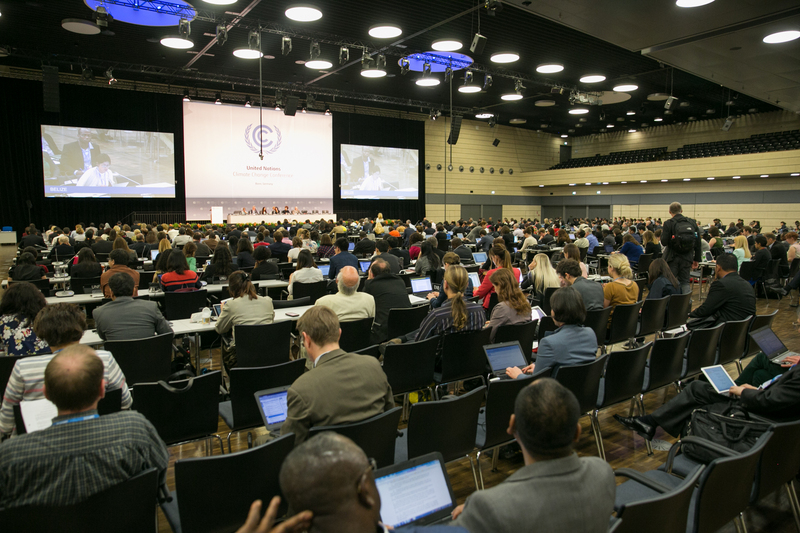 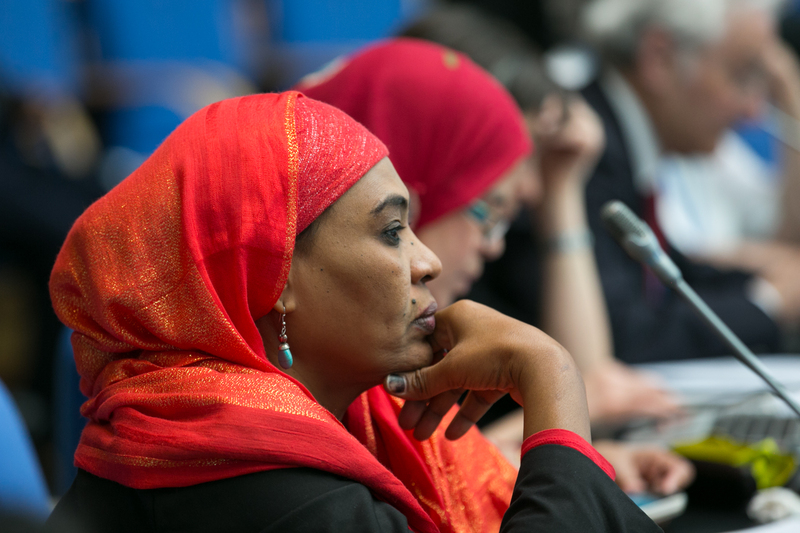 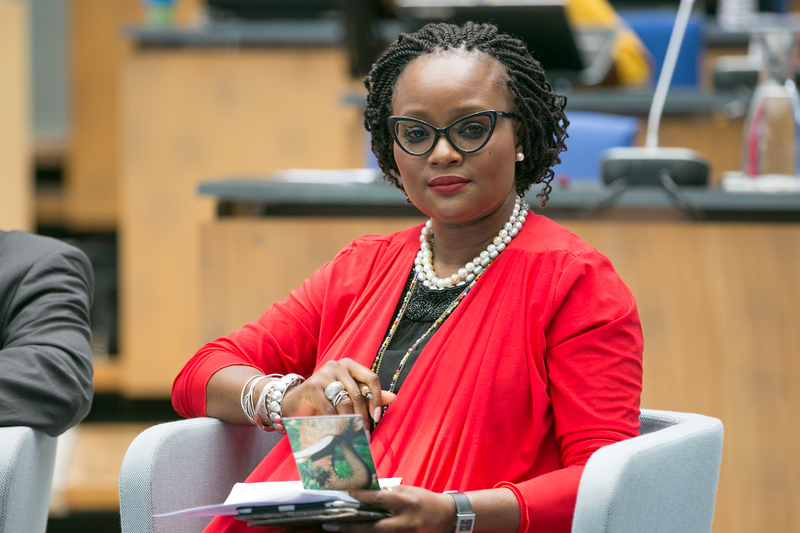 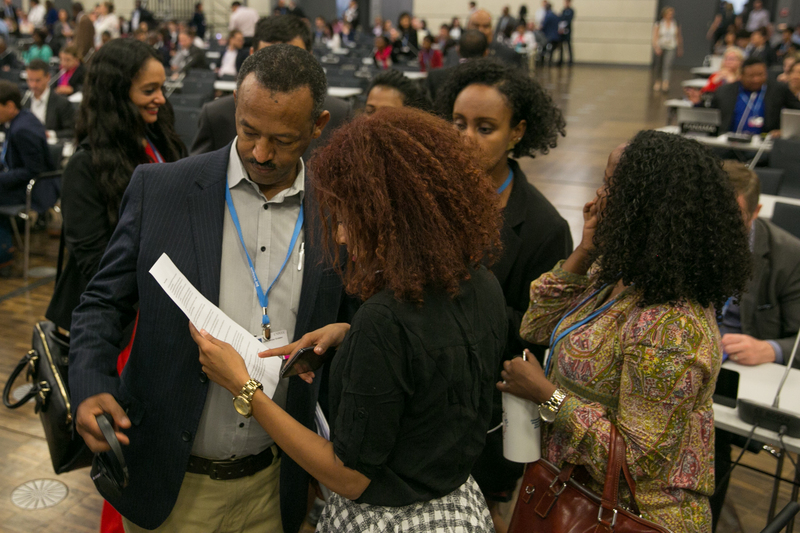 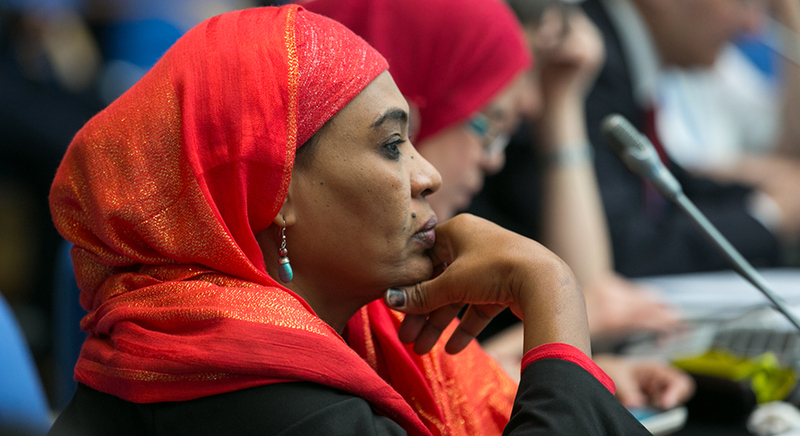 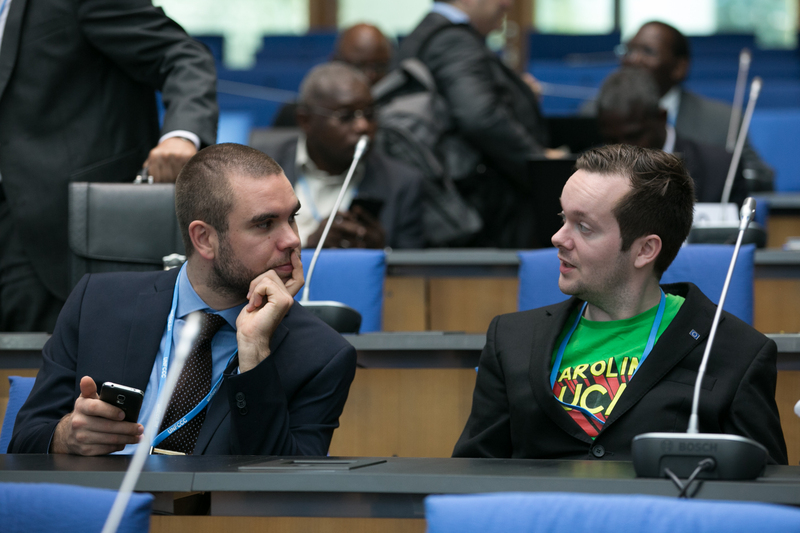 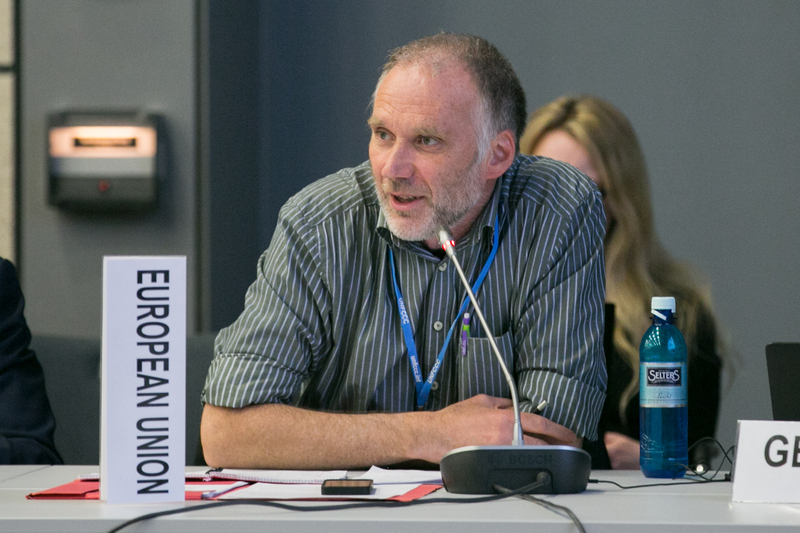 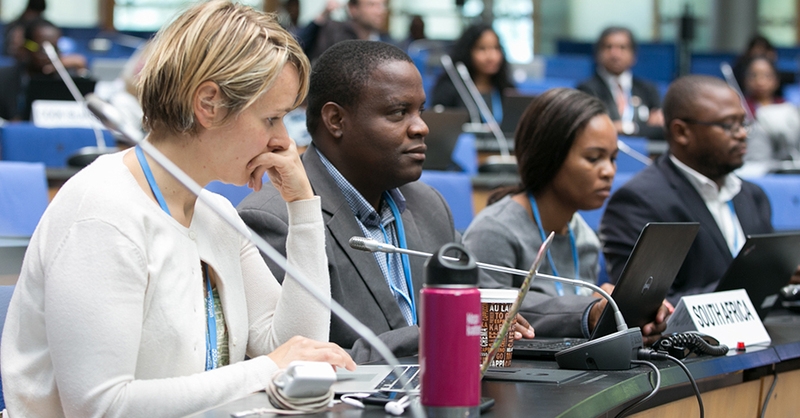 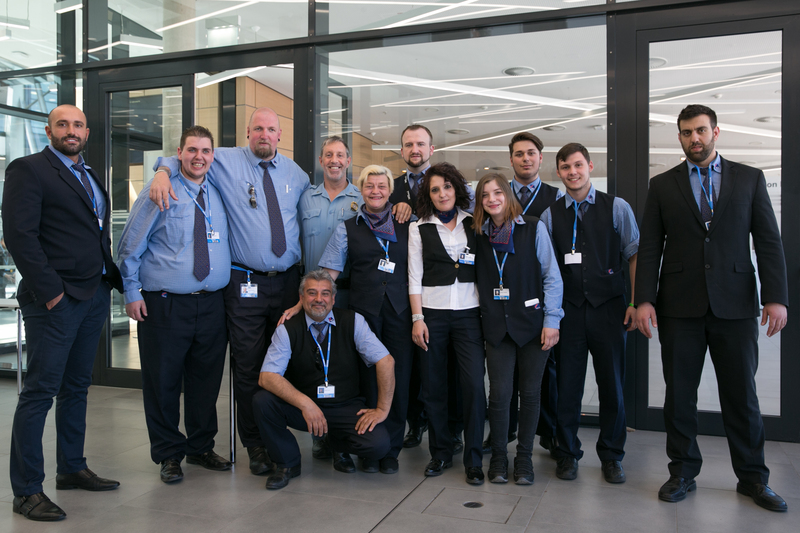 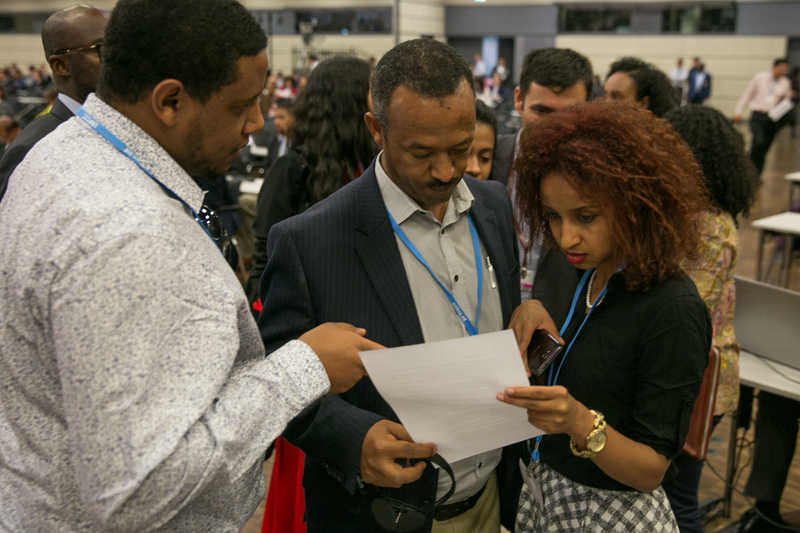 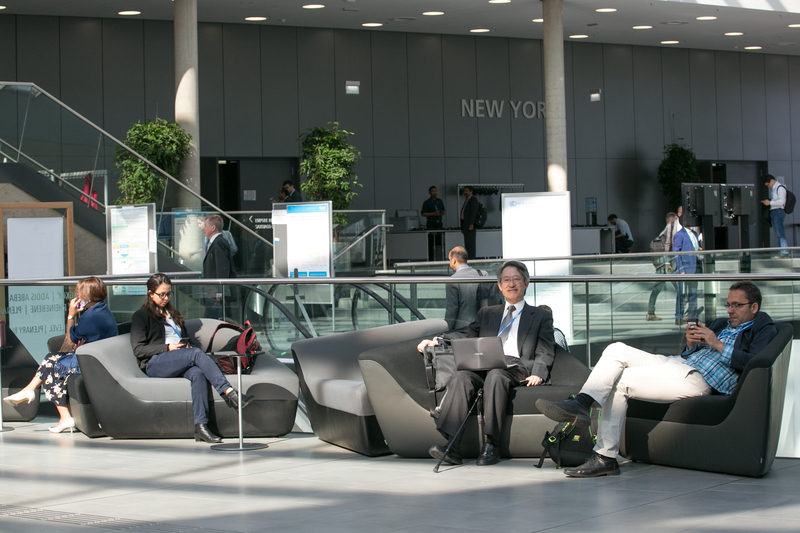 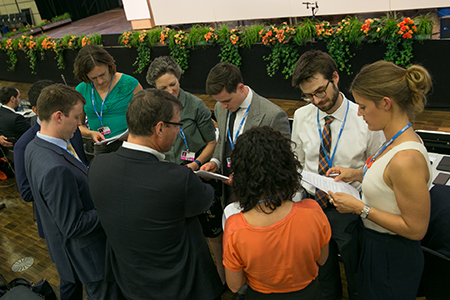 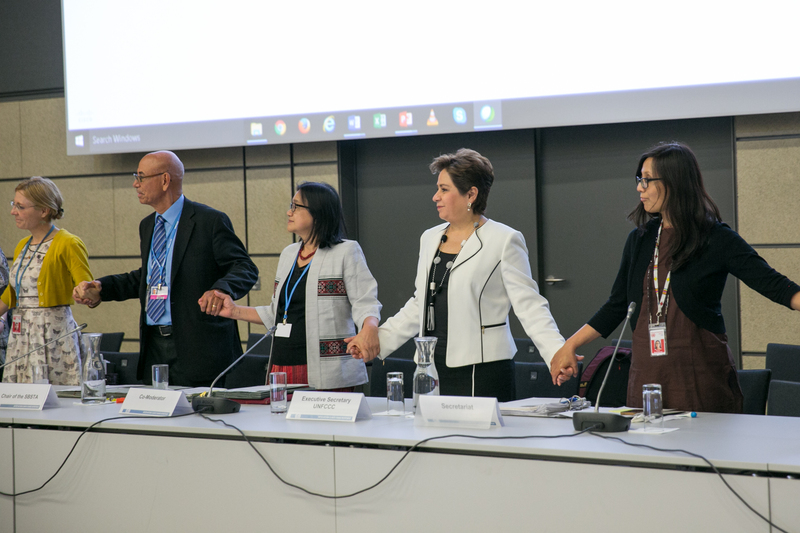 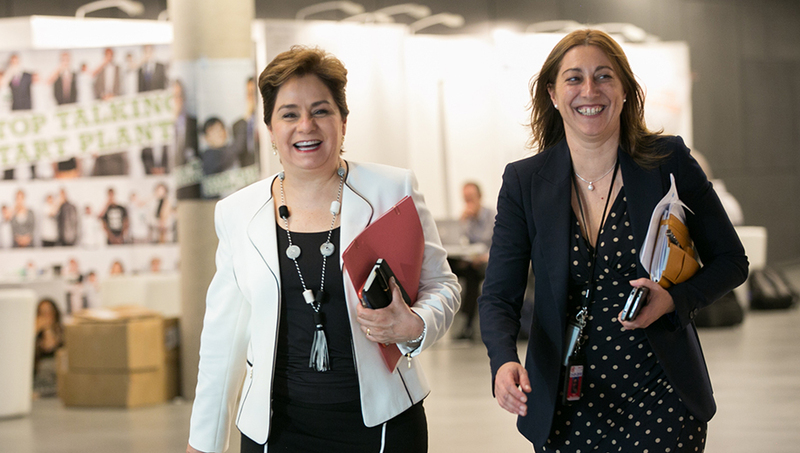 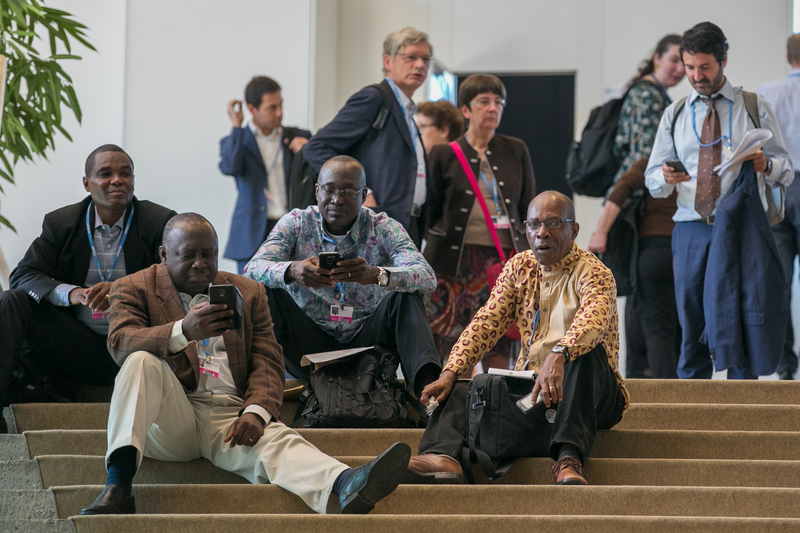 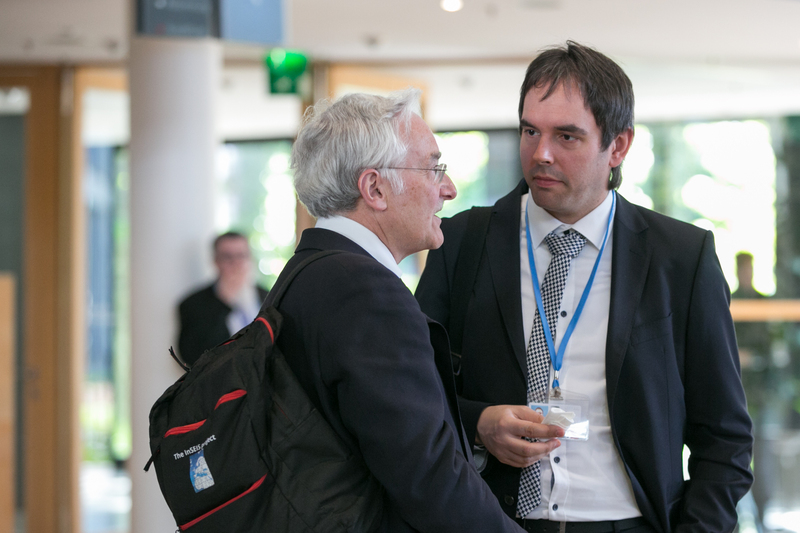 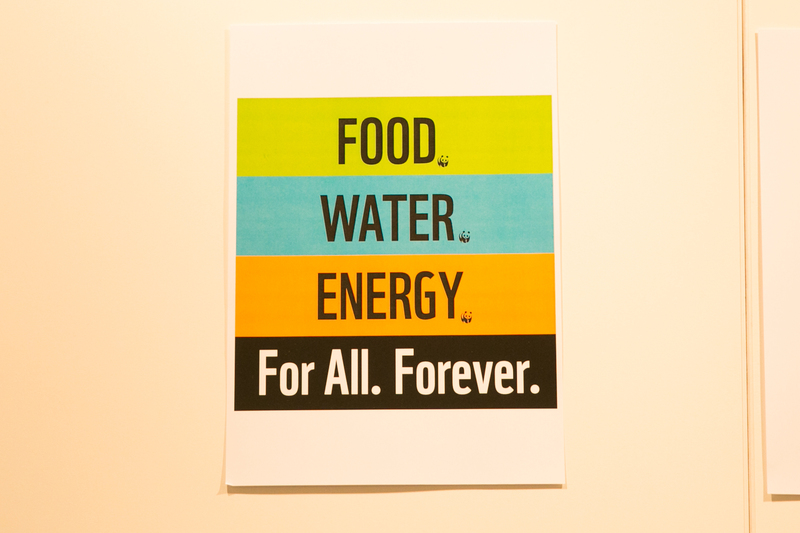 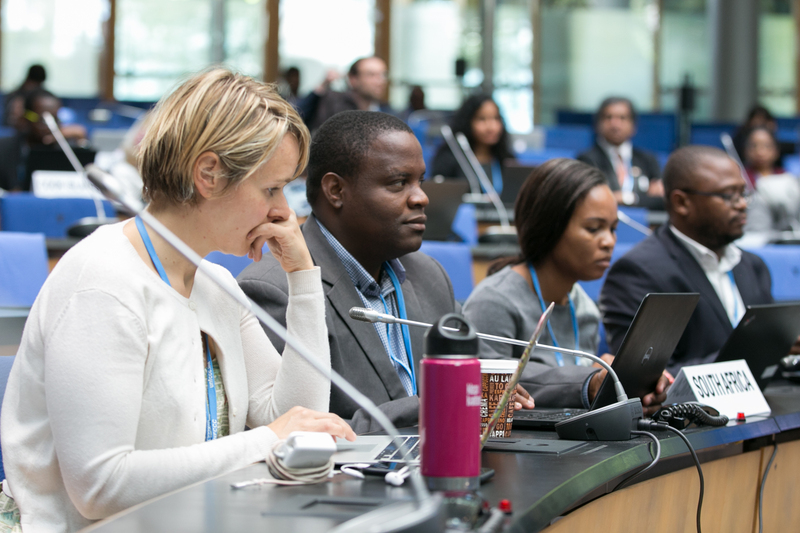 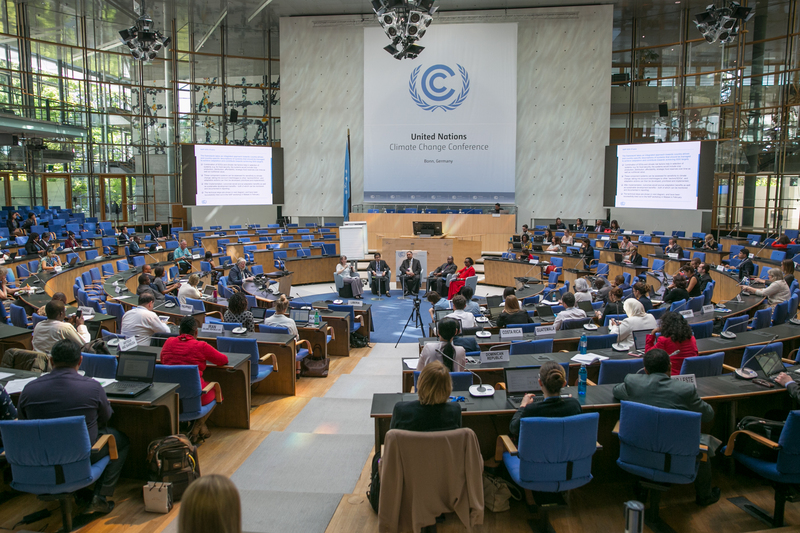 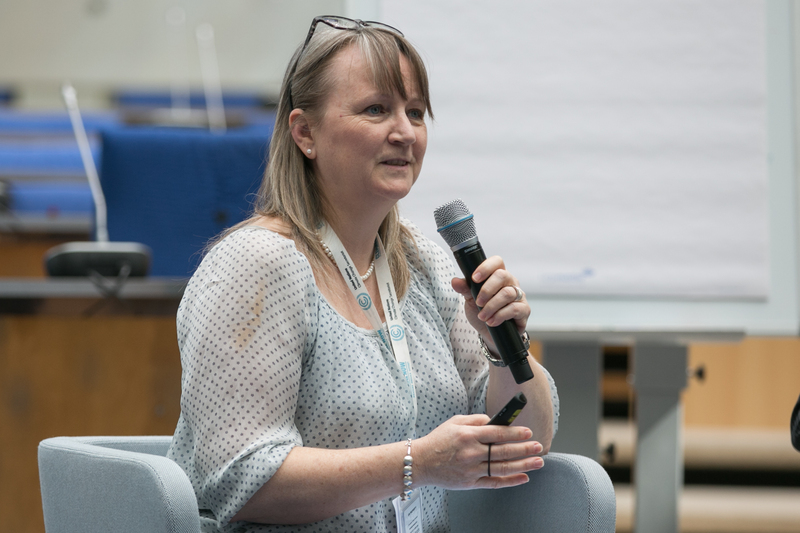 The Bonn Climate Change Conference continued on Wednesday, 17 May. 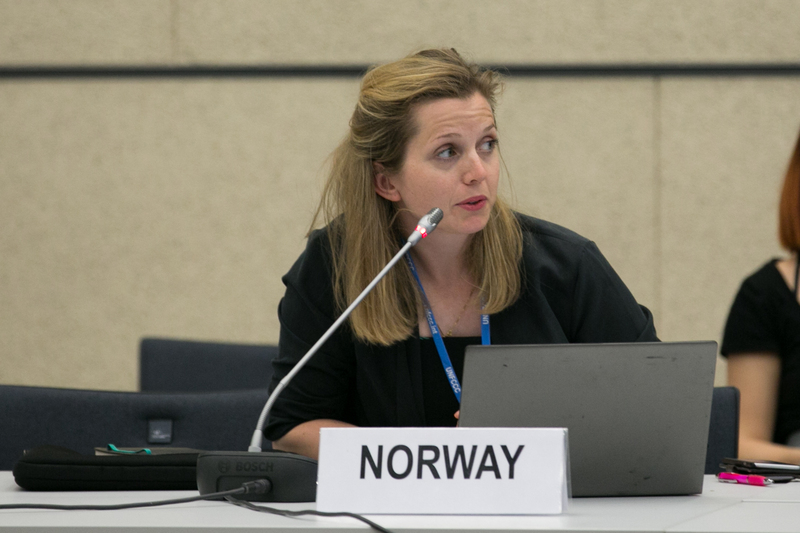 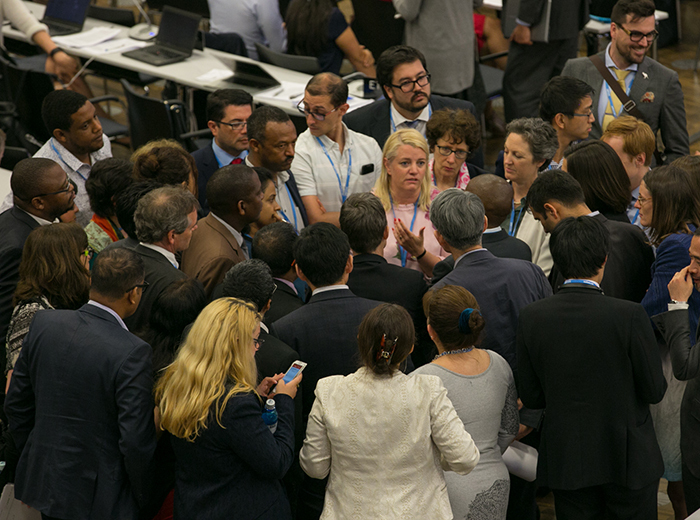 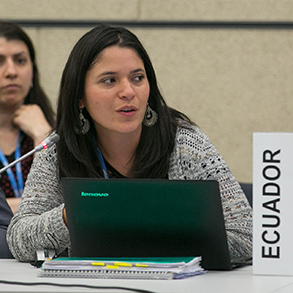 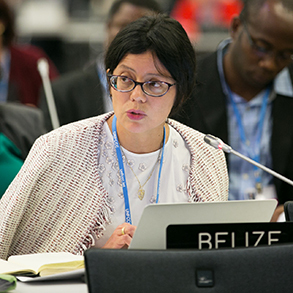 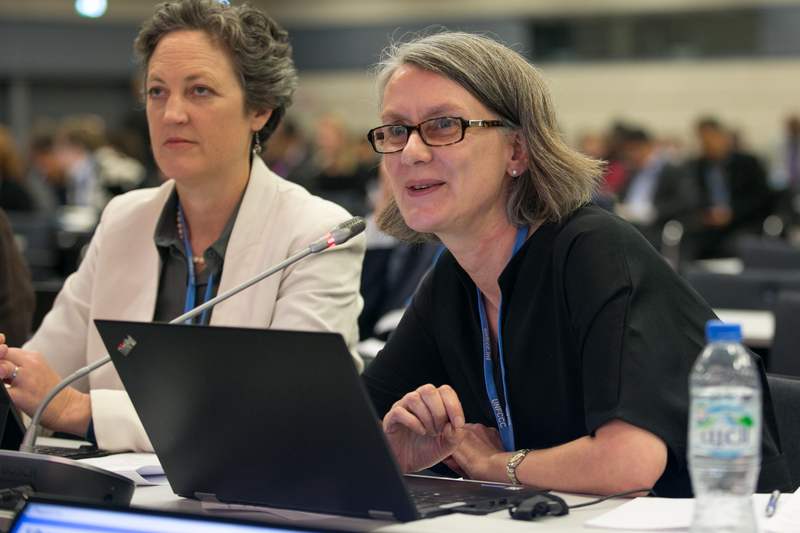 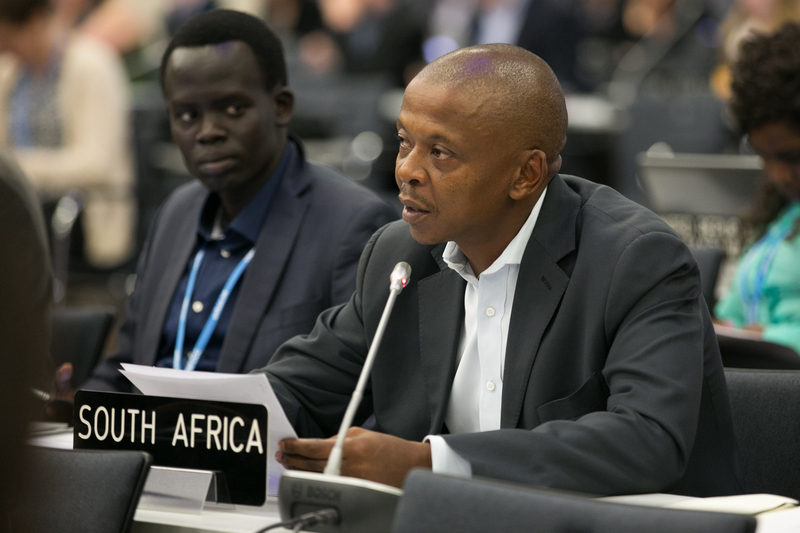 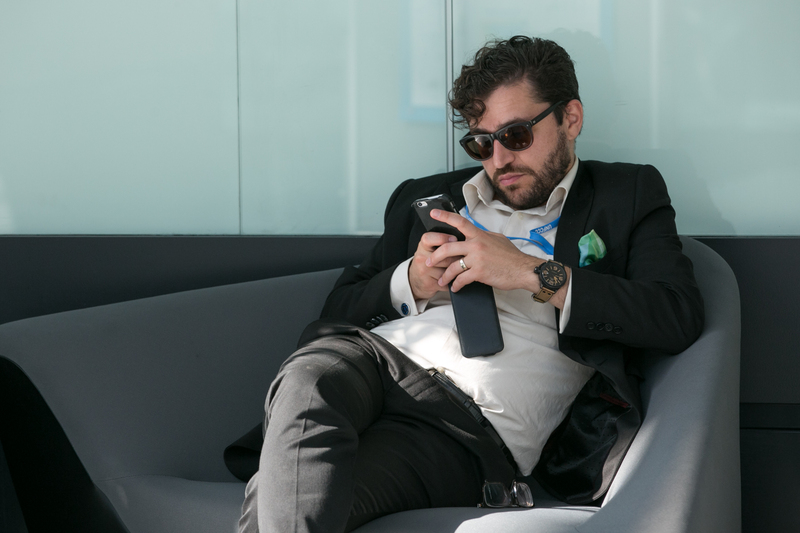 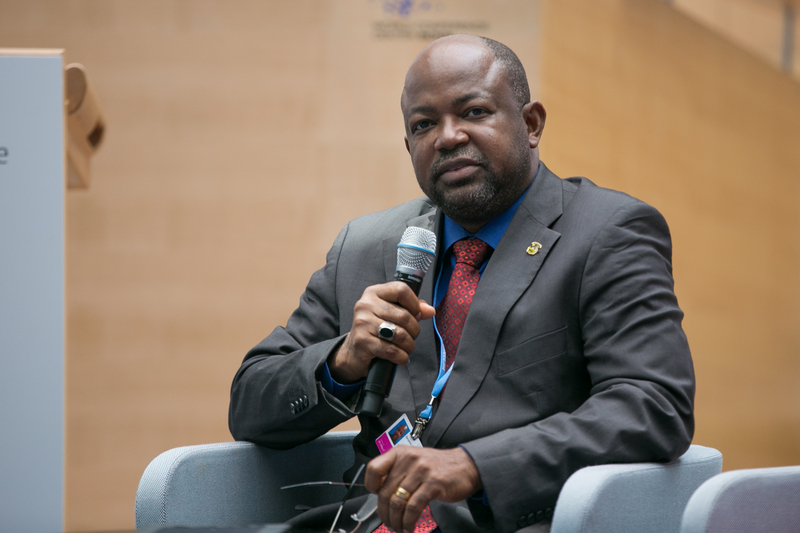 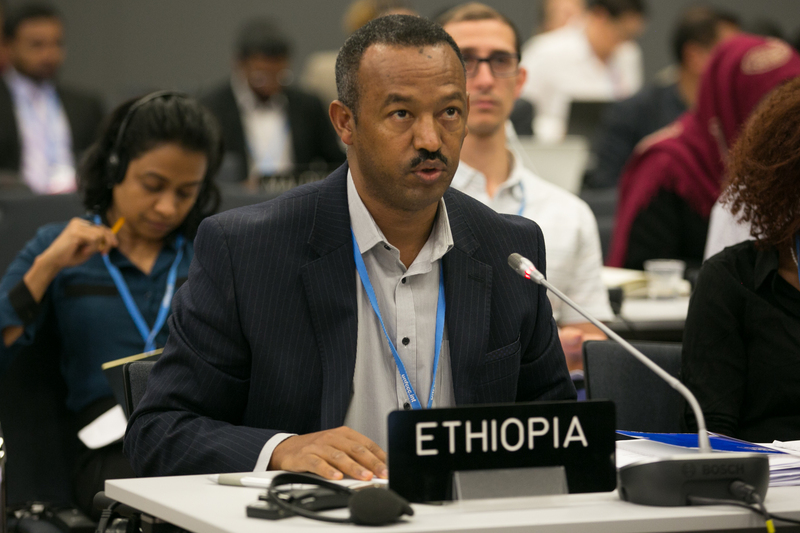 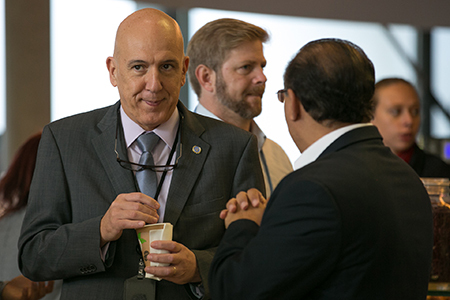 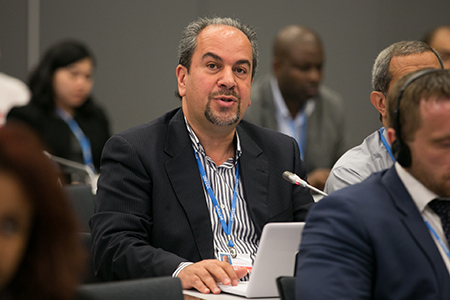 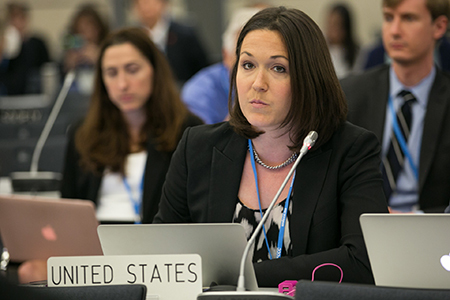 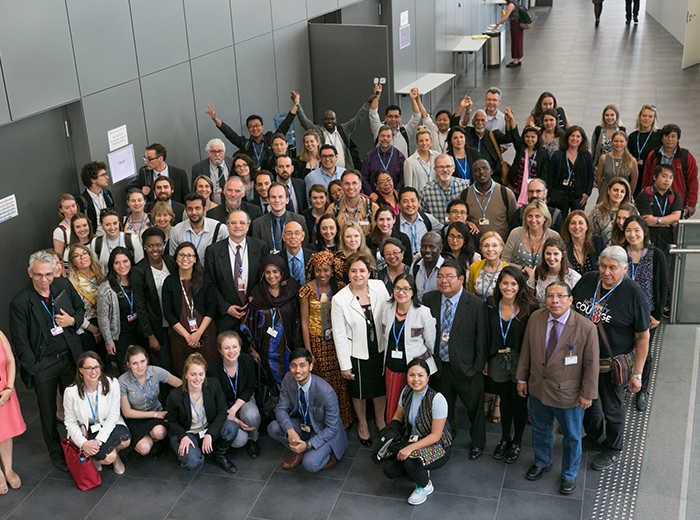 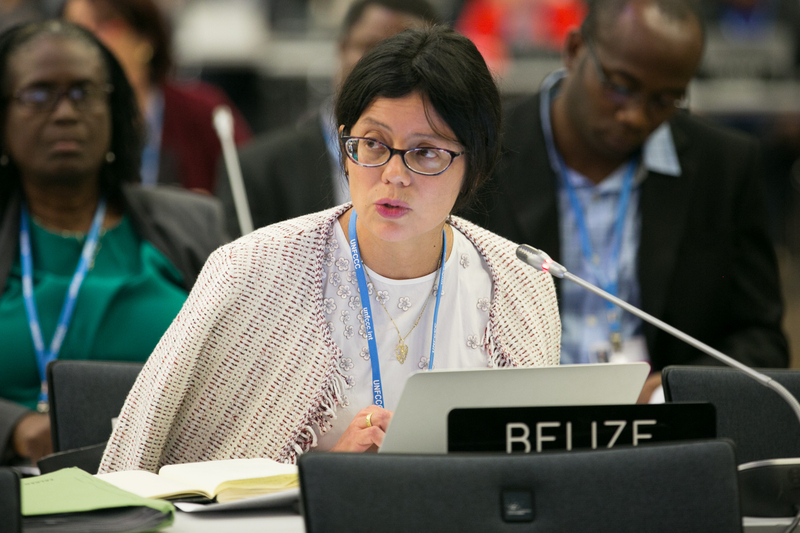 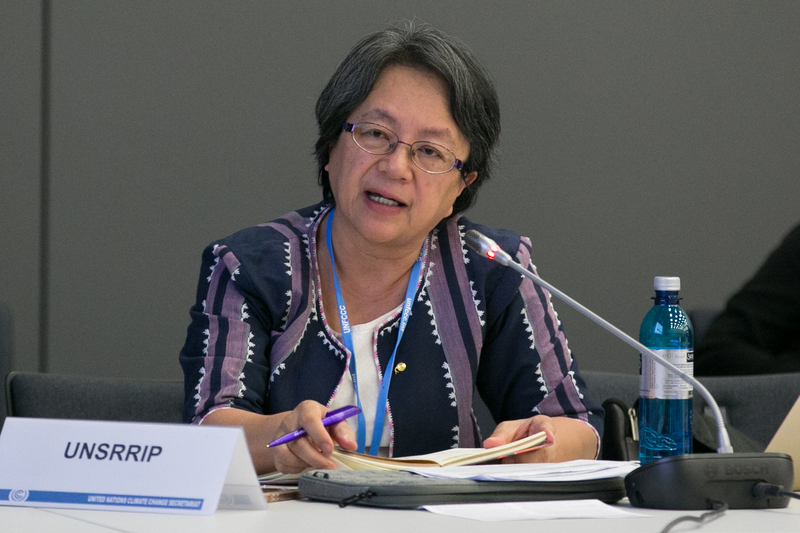 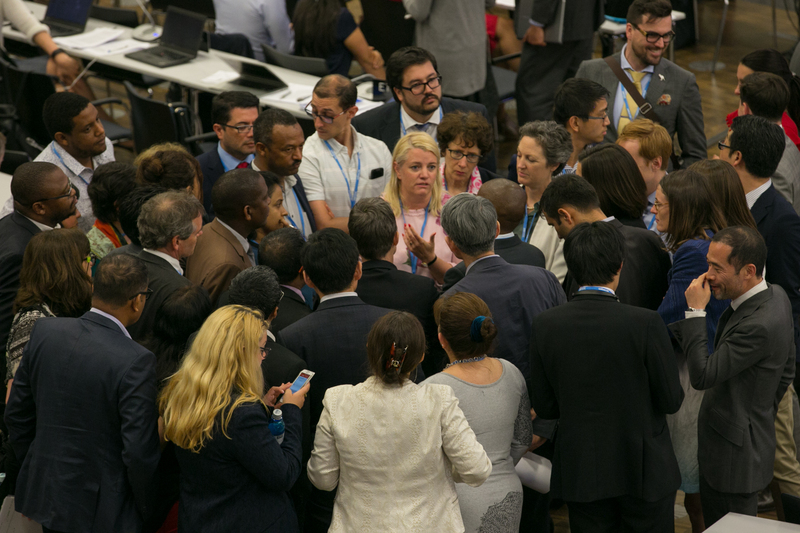 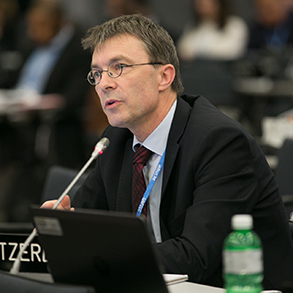 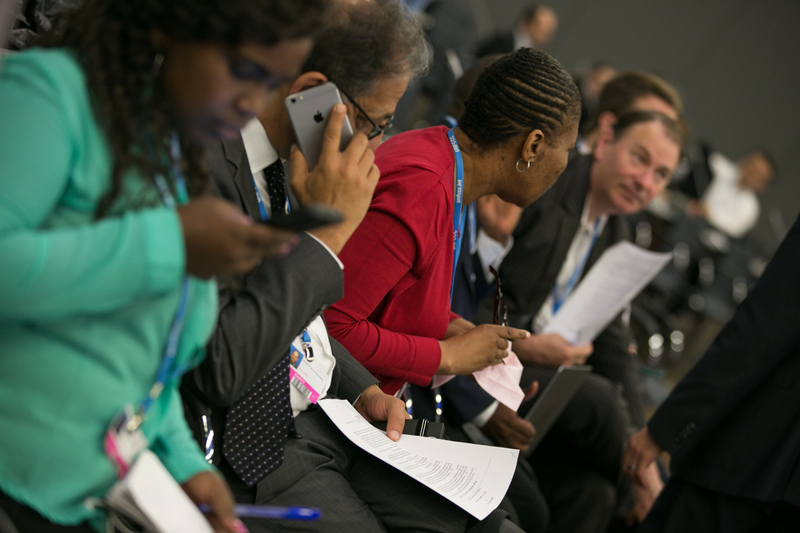 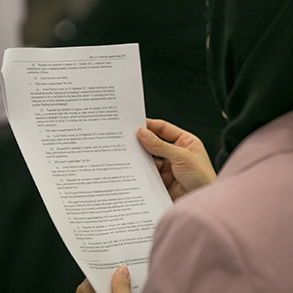 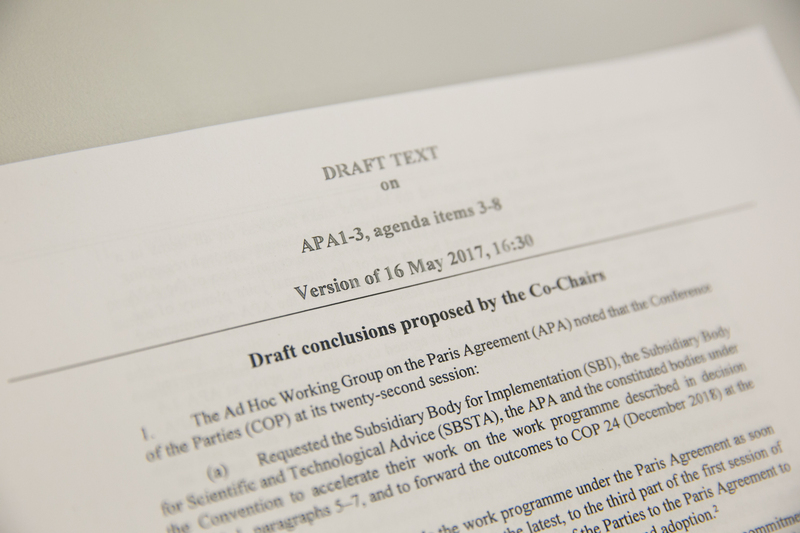 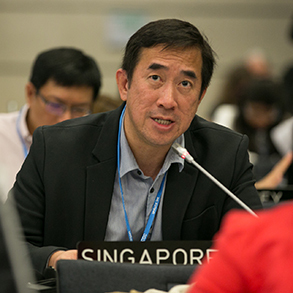 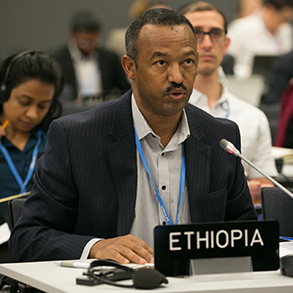 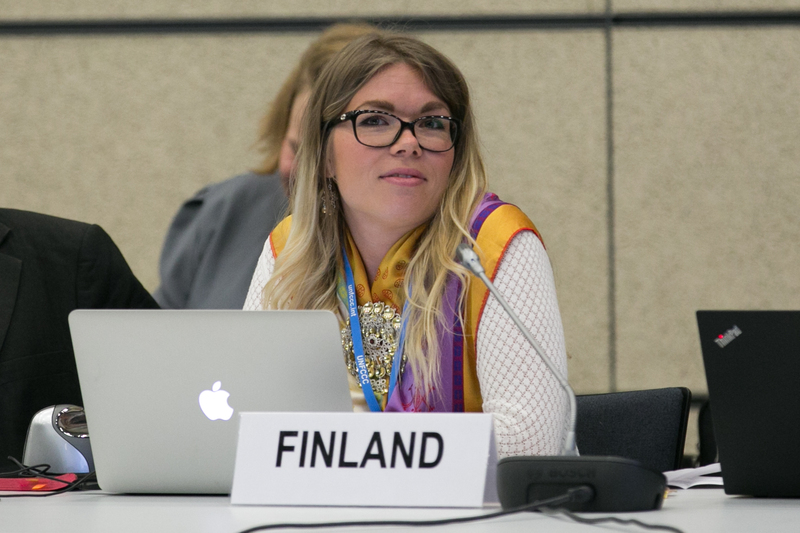 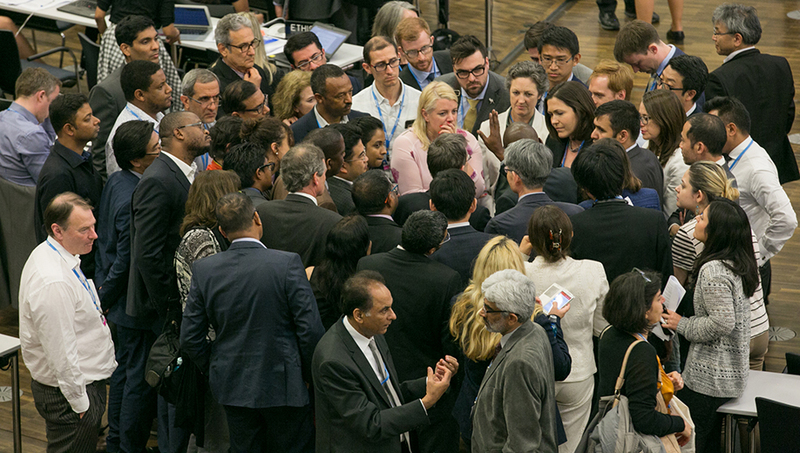 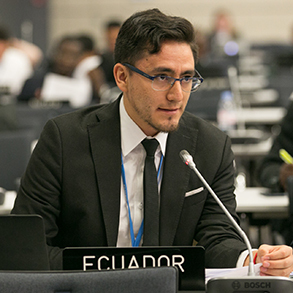 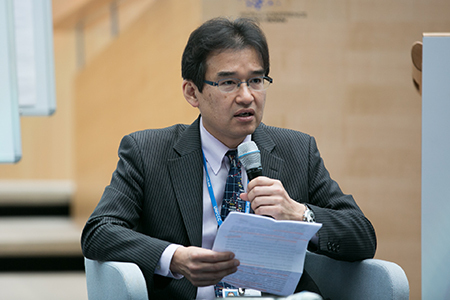 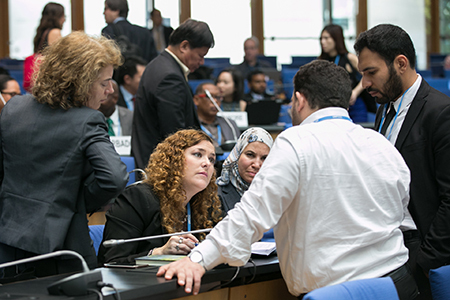 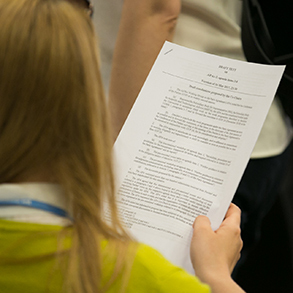 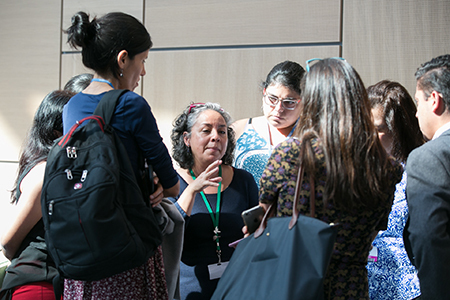 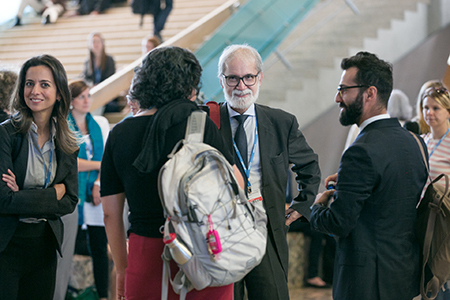 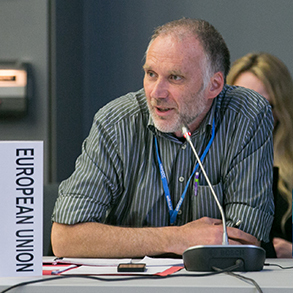 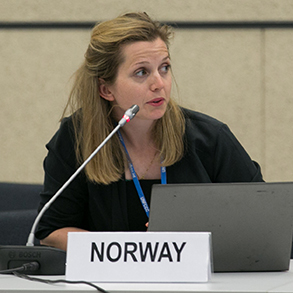 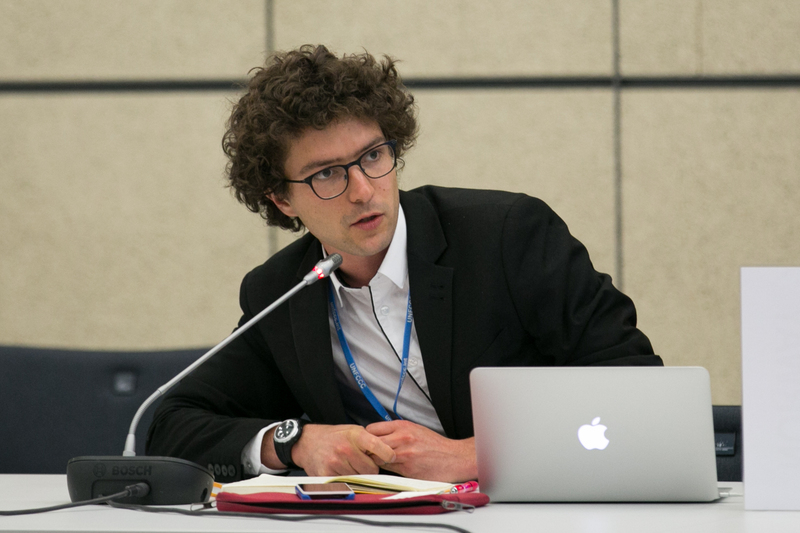 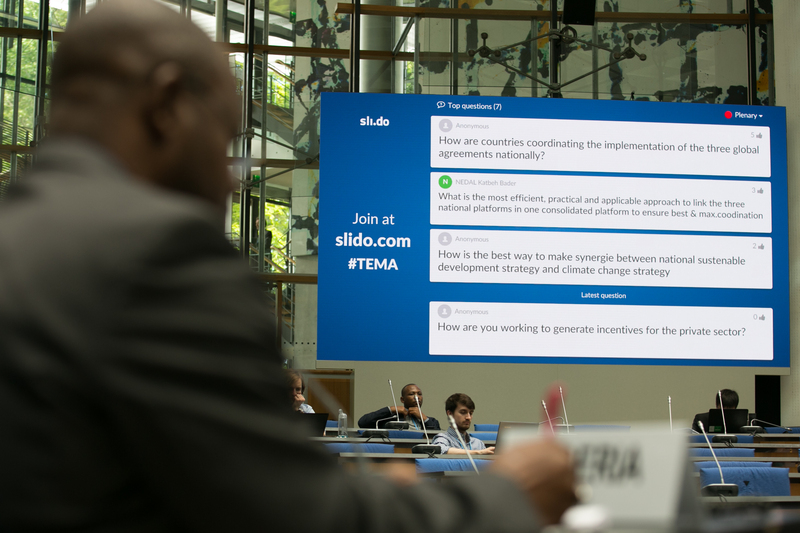 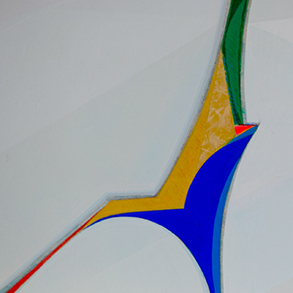 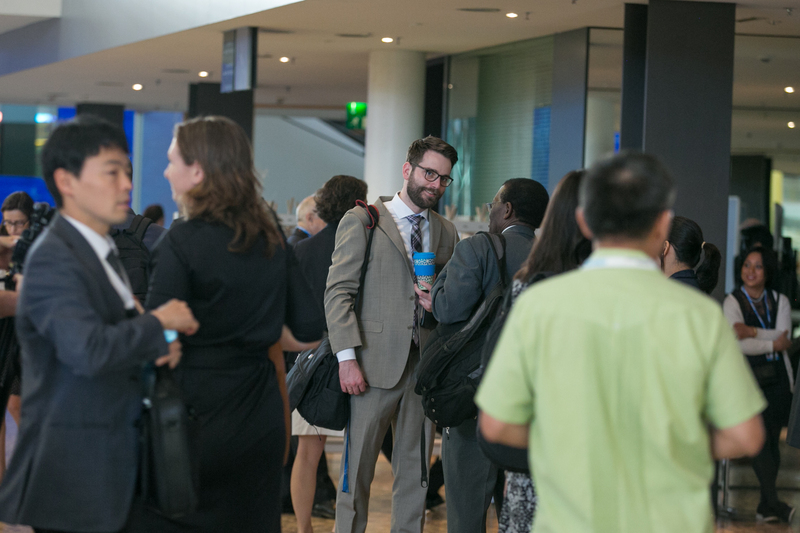 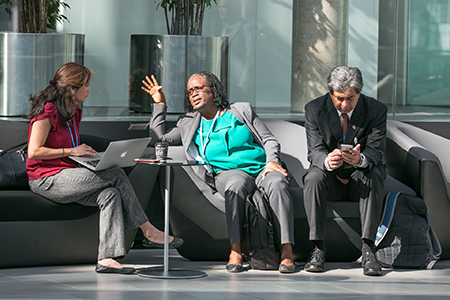 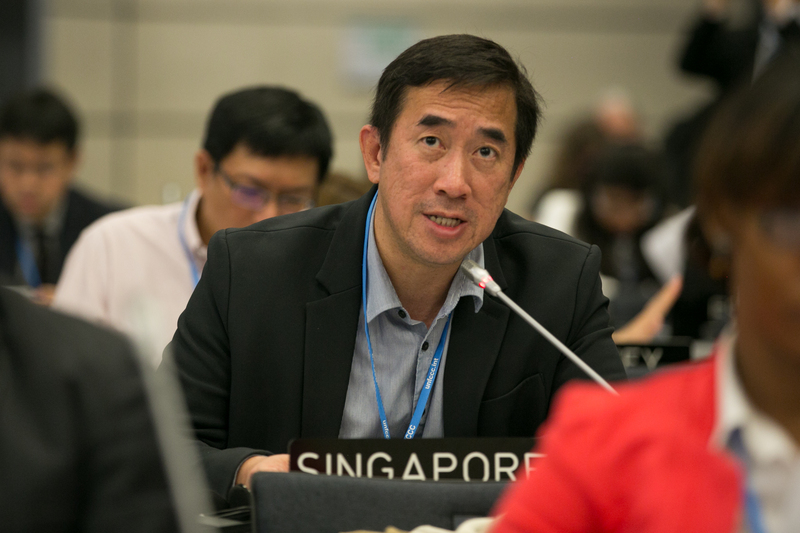 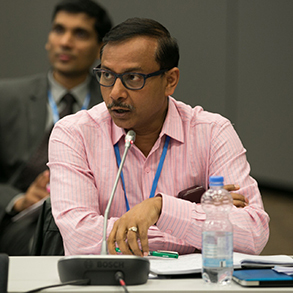 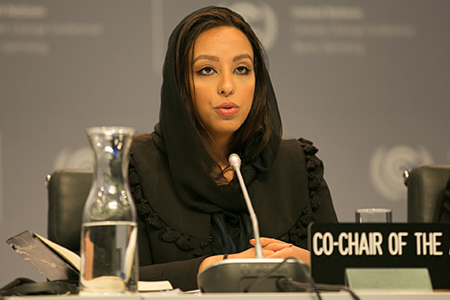 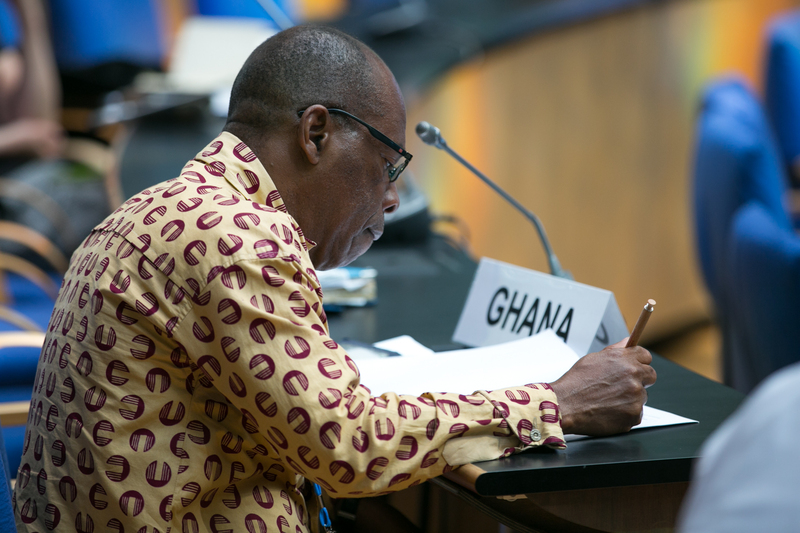 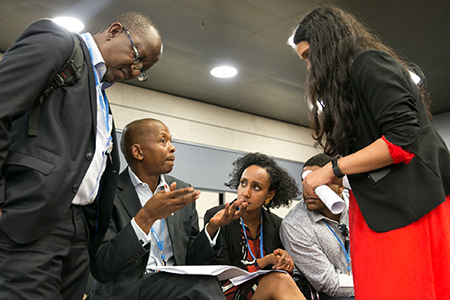 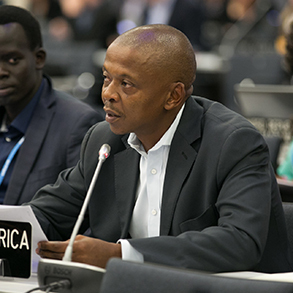 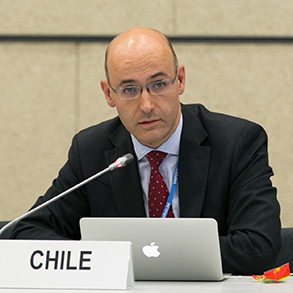 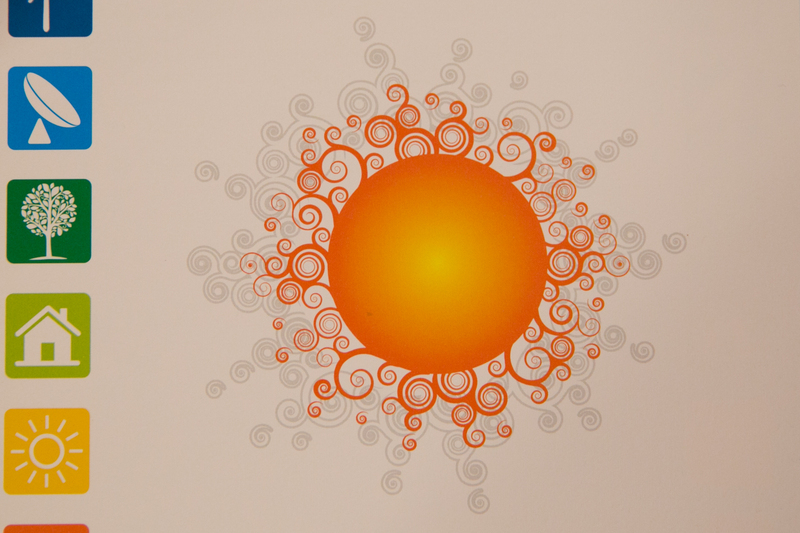 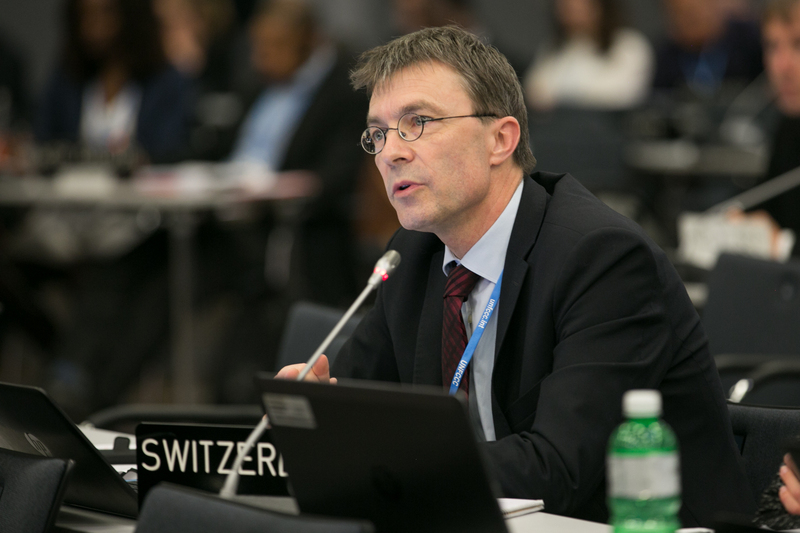 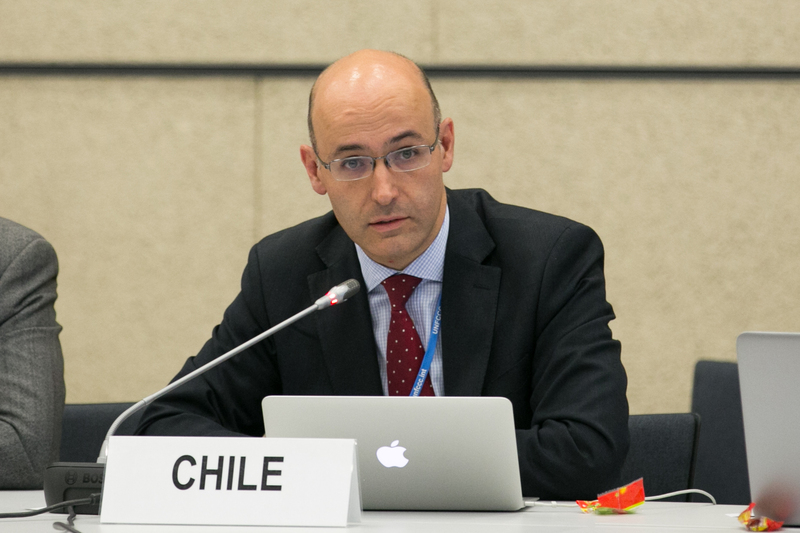 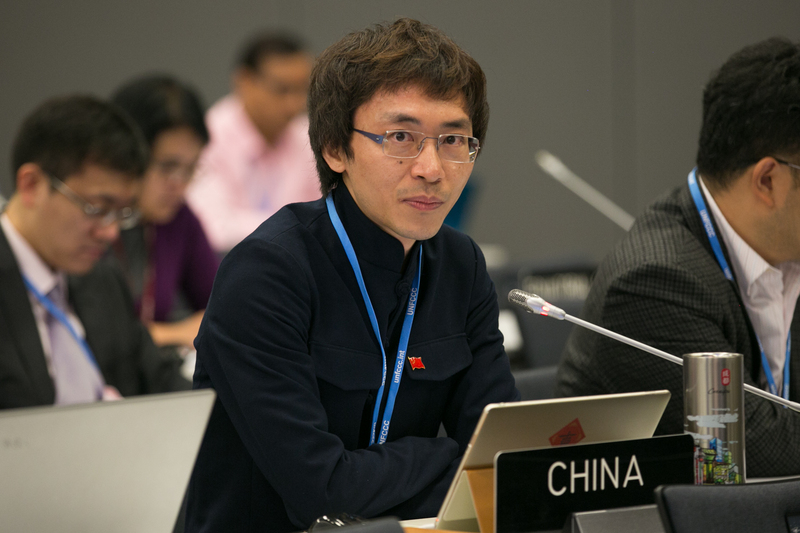 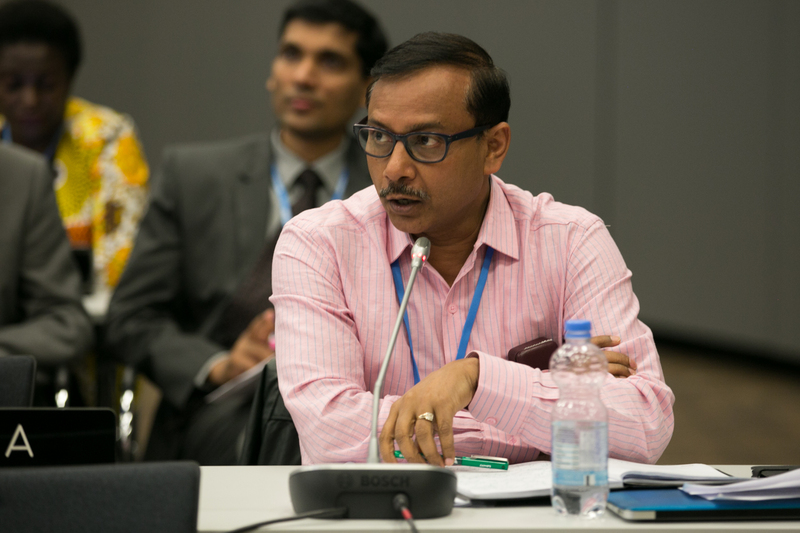 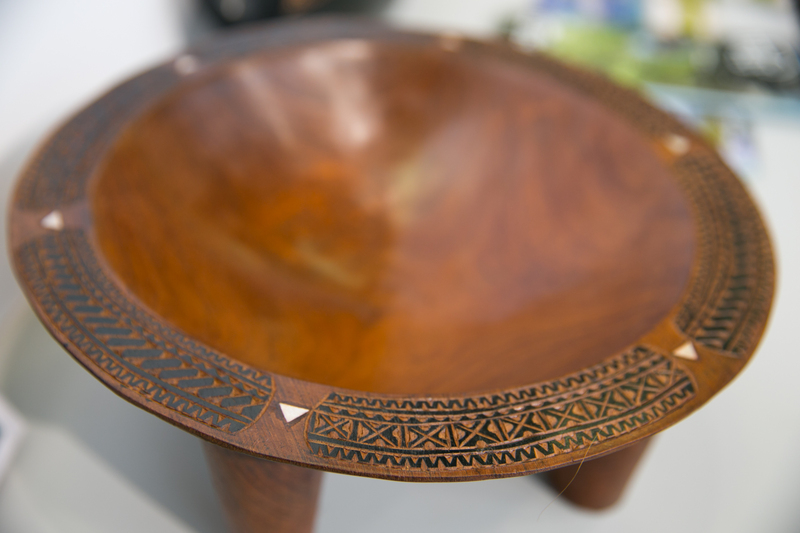 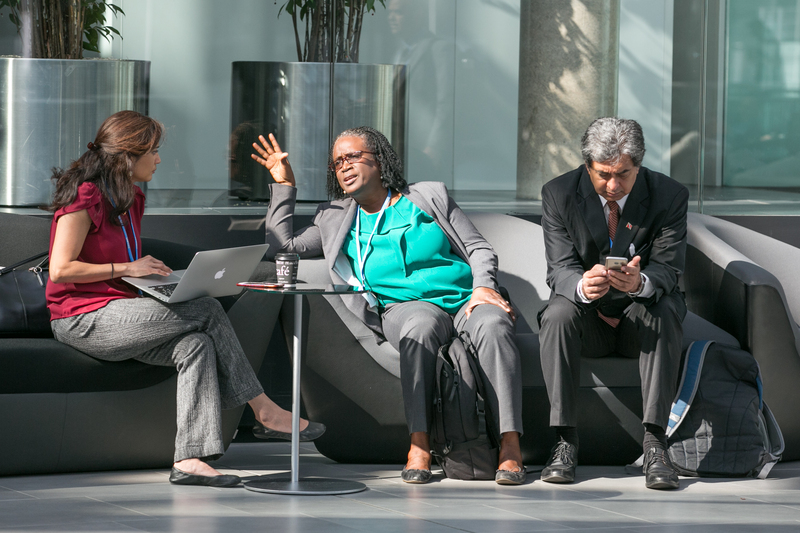 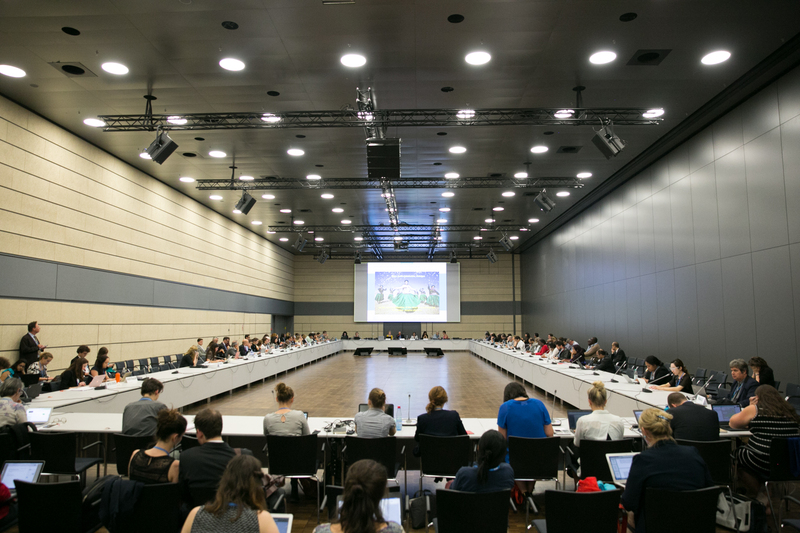 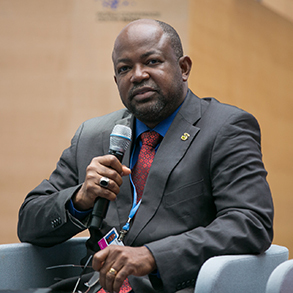 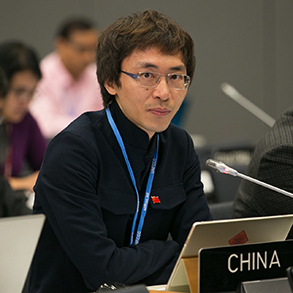 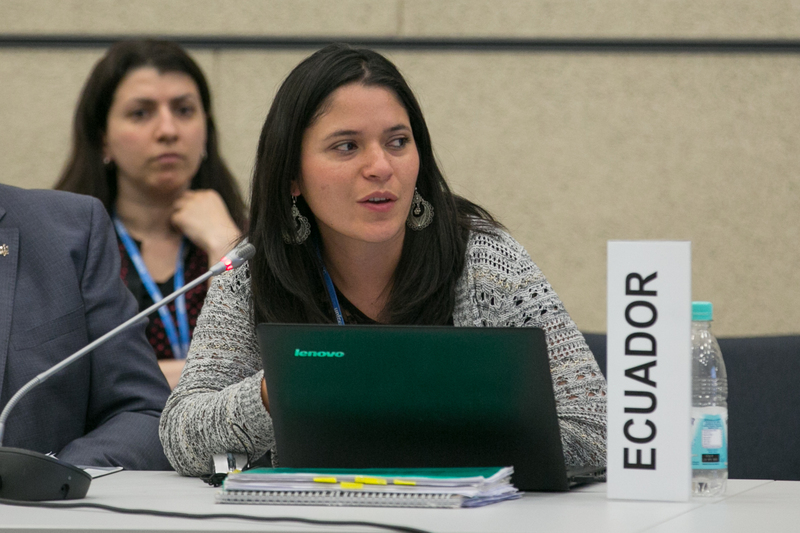 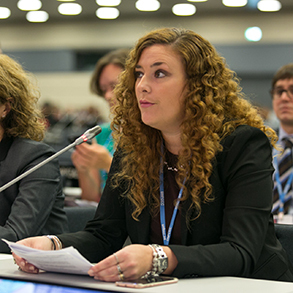 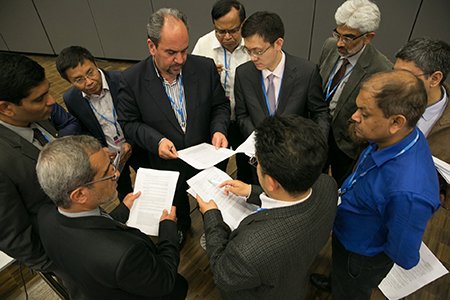 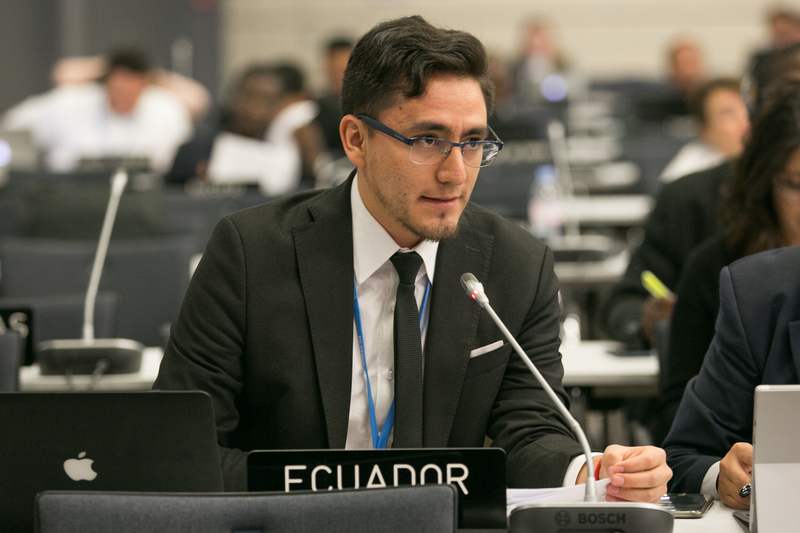 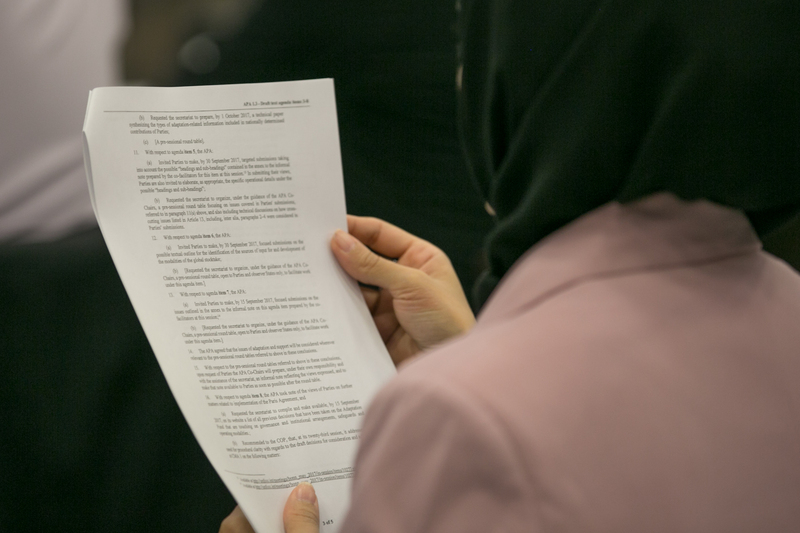 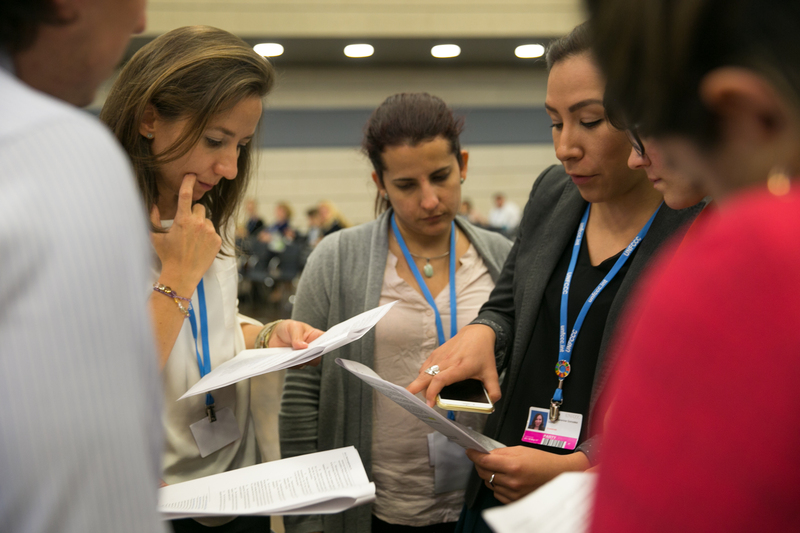 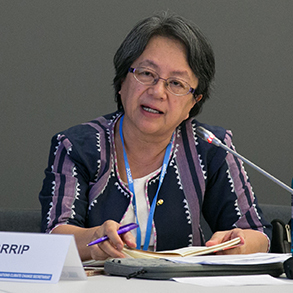 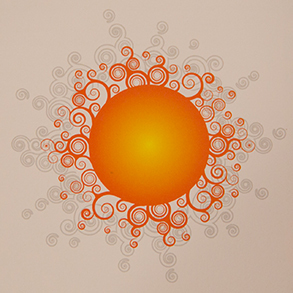 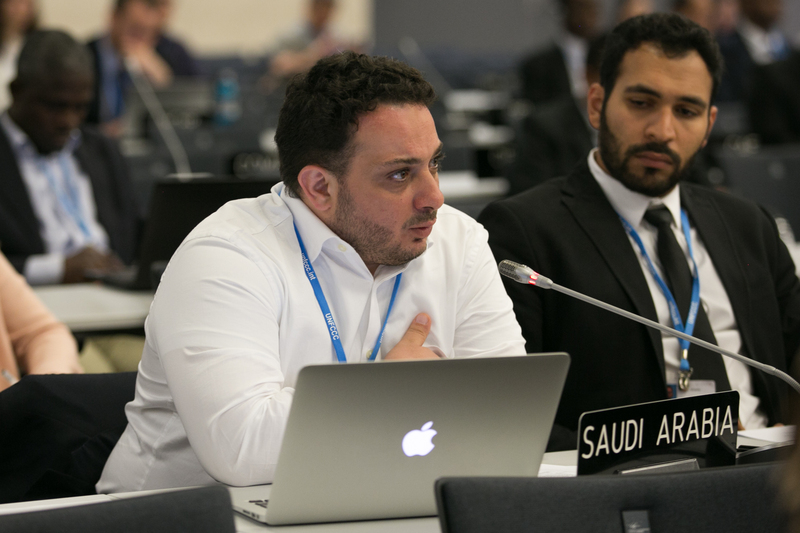 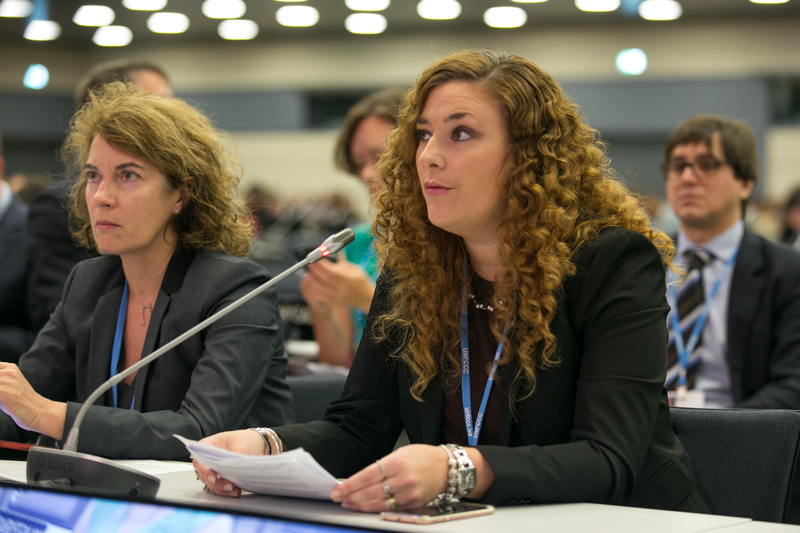 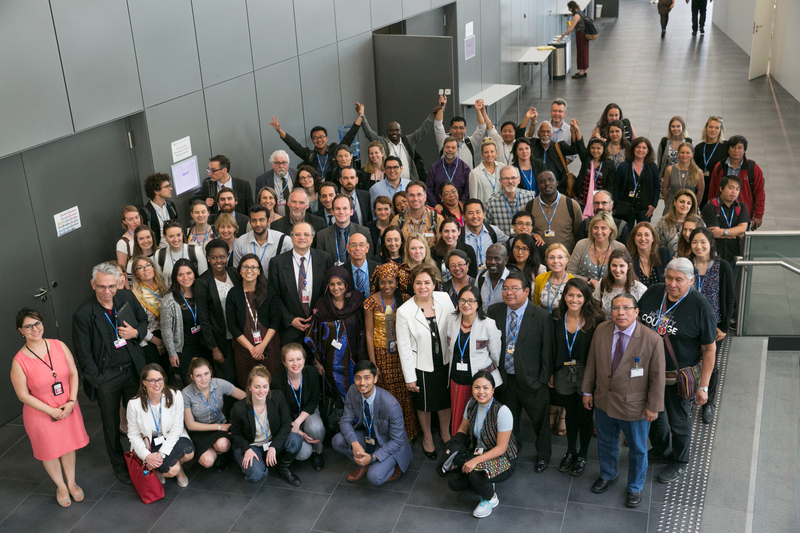 Throughout the day, informal consultations and contact groups met to discuss various issues under the forty-sixth sessions of the Subsidiary Body for Scientific and Technological Advice (SBSTA 46) and Subsidiary Body for Implementation (SBI 46), as well as the third part of the first session on the Ad Hoc Working Group on the Paris Agreement (APA 1-3). 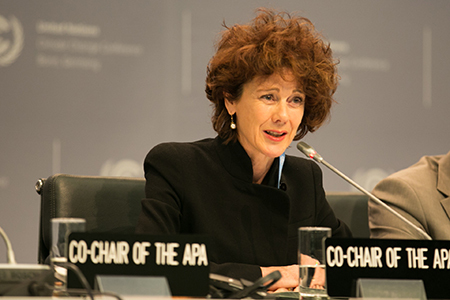 The APA contact group met in the afternoon and evening. 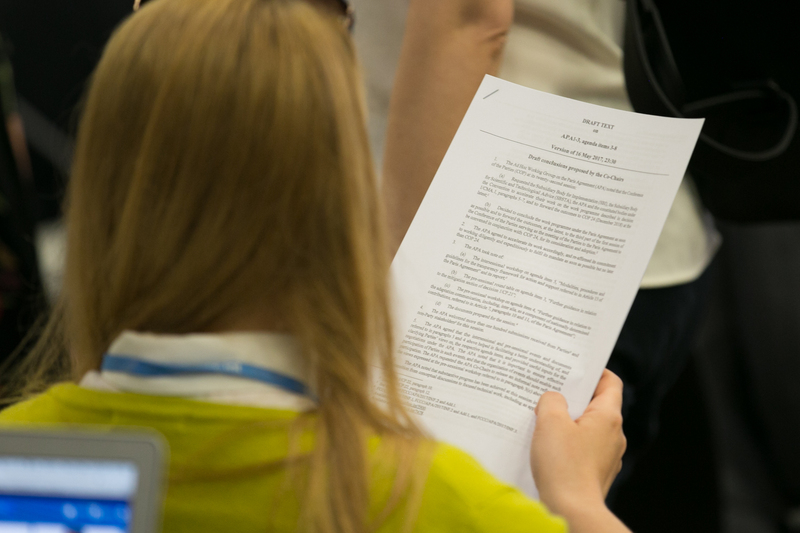 Throughout the day, mandated events convened. 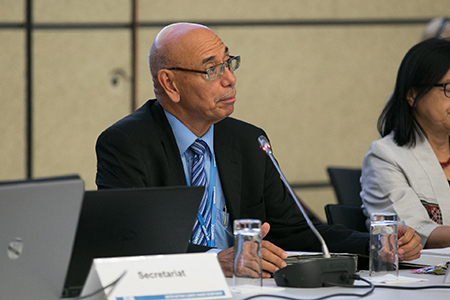 The Technical Expert Meeting on adaptation met all day, focusing on how national adaptation plans can enable linkages between national and subnational development planning processes and strategies. 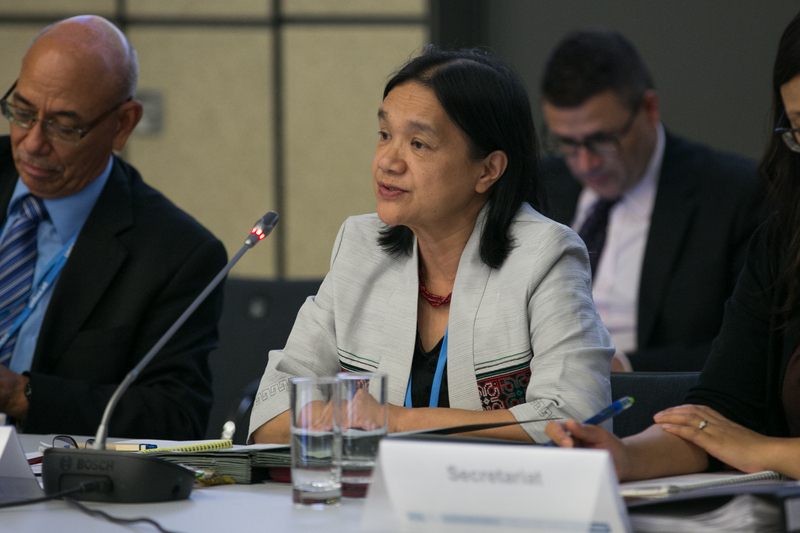 In the afternoon, the multi-stakeholder dialogue on the operationalization of the Local Communities and Indigenous Peoples Platform continued discussions. 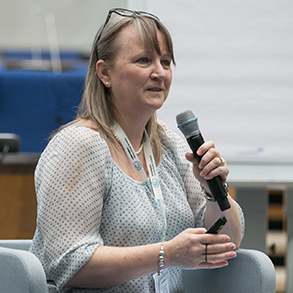 IISD Reporting Services, through its ENB Meeting Coverage, provided digital coverage, daily reports and a summary and analysis report from the Bonn Climate Change Conference - May 2017. 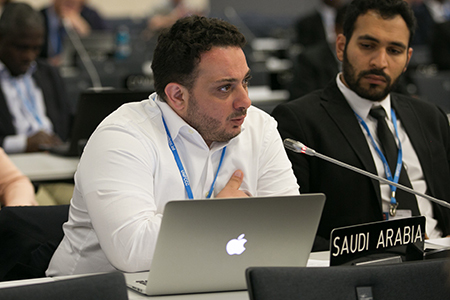 IISD Reporting Services is grateful to the many donors of the Earth Negotiations Bulletin (ENB) and recognizes the following as core contributors to the ENB: the European Union and the Kingdom of Saudi Arabia. 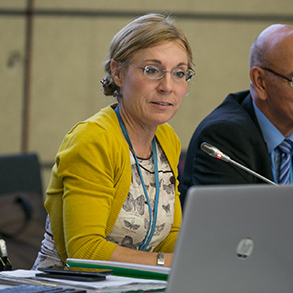 General Support for the Bulletin during 2017 is provided by the German Federal Ministry for the Environment, Nature Conservation, Building and Nuclear Safety (BMUB), the Italian Ministry for the Environment, Land and Sea, the Japanese Ministry of Environment (through the Institute for Global Environmental Strategies - IGES), the New Zealand Ministry of Foreign Affairs and Trade, the Swedish Ministry of Foreign Affairs, the Government of Switzerland (FOEN), and SWAN International. 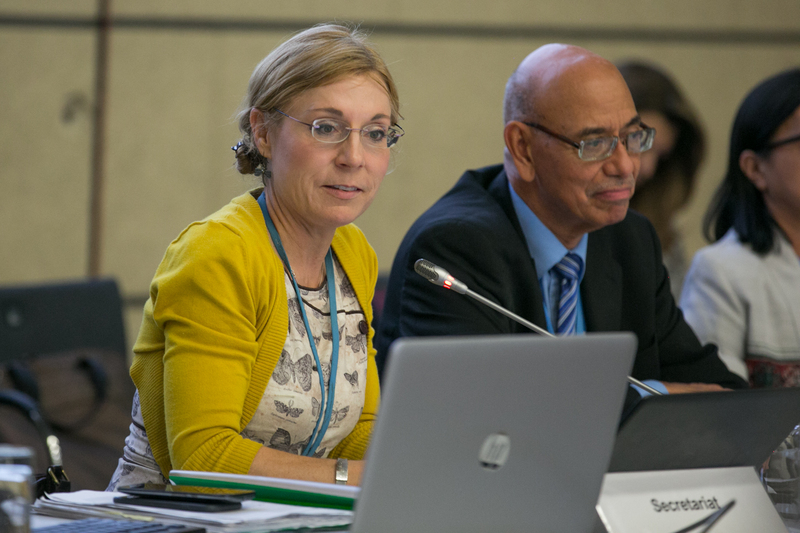 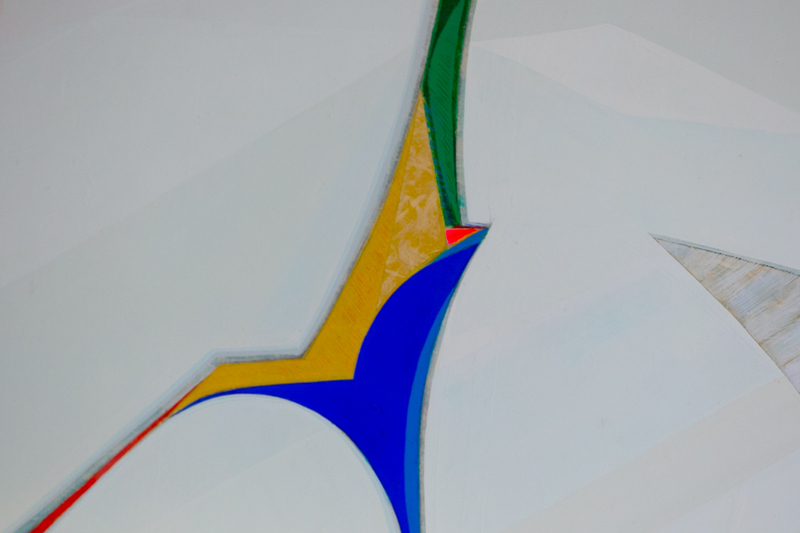 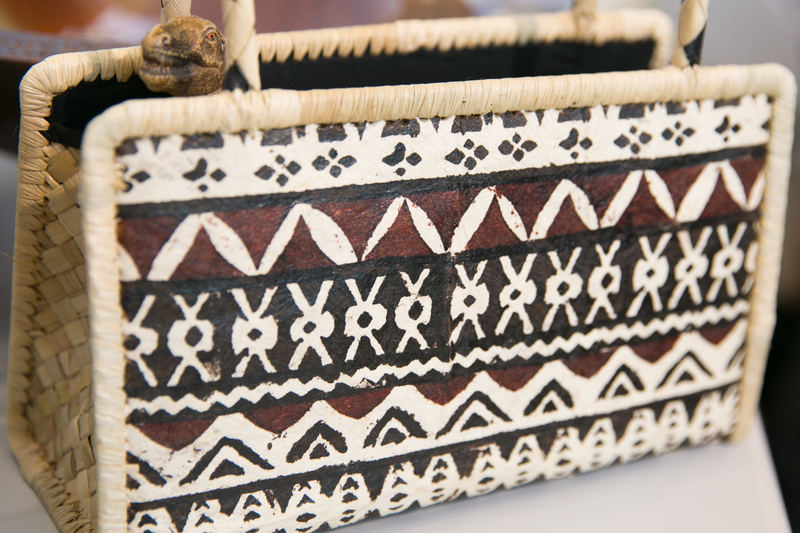 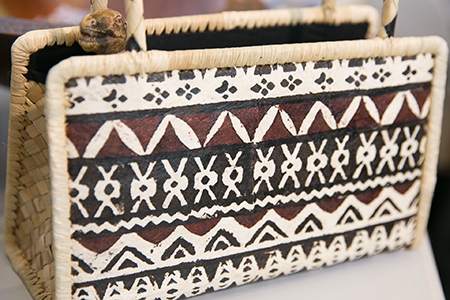 Funding for translation of the Bulletin into French has been provided by the Government of France, Québec, and the International Organization of La Francophonie/Institute for Sustainable Development of La Francophonie (IOF/IFDD).